Your favourite Disney princesses have some cuddly new friends! 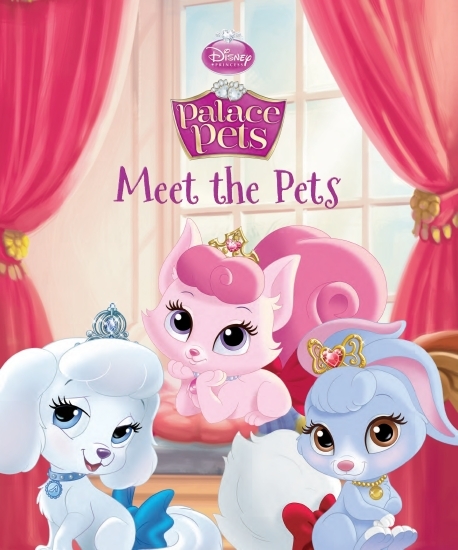 Welcome to the worlds of Pumpkin, Berry, Beauty and Blondie — the sweetest pets you’ll ever meet. But how do these little cuties become Palace Pets? Find out in this purr-ific tale.